The world is woke to the latest African awakening – but how can the continent lock in recent gains and overcome barriers to integration and economic equality? Africa is transforming fast. 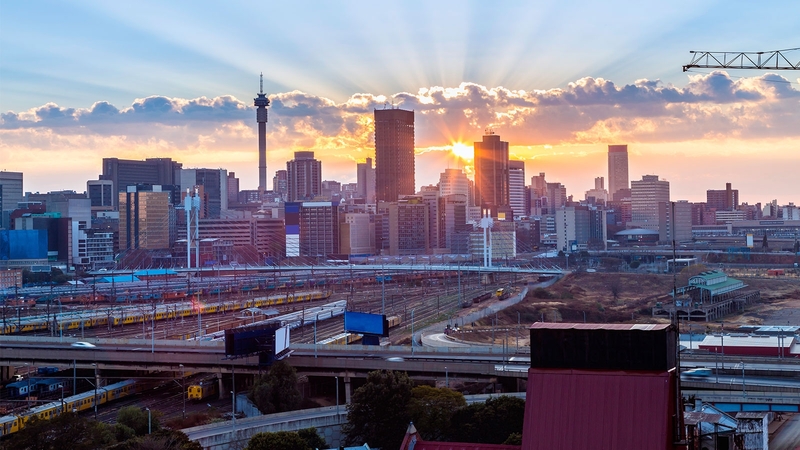 Flooded by foreign investment and with greater economic integration among its 54 nations than ever before, this diverse continent is going through a massive awakening. Yes, the gains are uneven. Endemic corruption and slow progress up the global value chain present serious hurdles to growth. Some parts of Africa are moving much faster than others. Nonetheless, the past years have seen much of Africa enjoy unprecedented economic progress. Africa’s success also indicates how China is growing its global influence and the extent to which the United States has lost out on economic and political opportunities on the continent. Joining us this week are two guests who bring a wealth of political and private sector expertise in this complicated region. John McDermott, The Economist’s Africa correspondent based in Johannesburg, recently wrote The Economist’s cover story titled “The New Scramble for Africa.” Zemedeneh Negatu, Global Chairman of the Fairfax Africa Fund, and former chairman of Ernst and Young’s Africa practice, advises clients across the continent in sectors ranging from financial services to agroindustry. McDermott, however, adds that China is part of Africa’s growth problem. “In many ways what [China] has done over the last 25 years has echoes of Western countries before that.” Still, he scoffs at concern that China is the only dominant power in Africa. “It would be wrong to see [China] solely as a competitor. For a start, it’s not how African policymakers see it, and they rightly kind of bristle at the idea that they are being taken for a ride by China.” Indeed, most roads, airports and ports in much of Africa has been built by China’s investments. Listen now to John McDermott and Zemedeneh Negatu’s debate on the latest African awakening – available for download here.